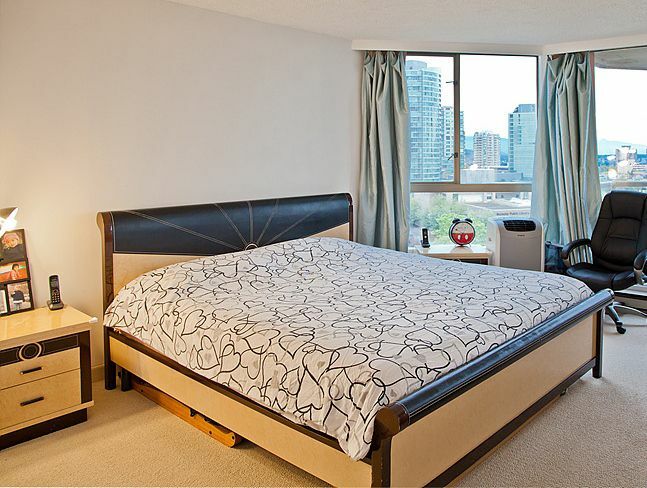 Truly METROTOWN lifestyle! 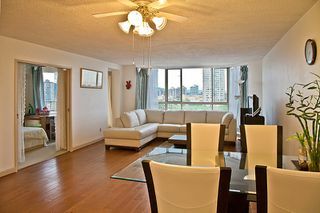 2 bedroom/2 full bathroom 1089 sqft condo at CARLTON ON THE PARK! Spectacular 180 degree view of the North Shore Mountains, Mount Baker and the City. 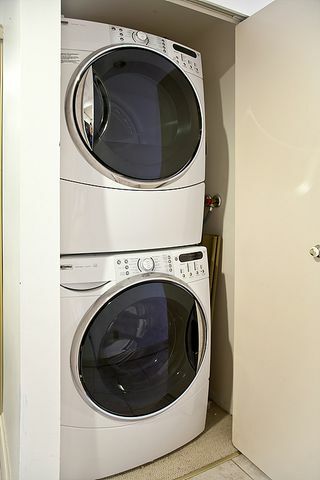 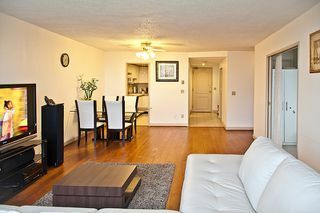 This unit has been UPDATED and WELL-KEPT by current owner. 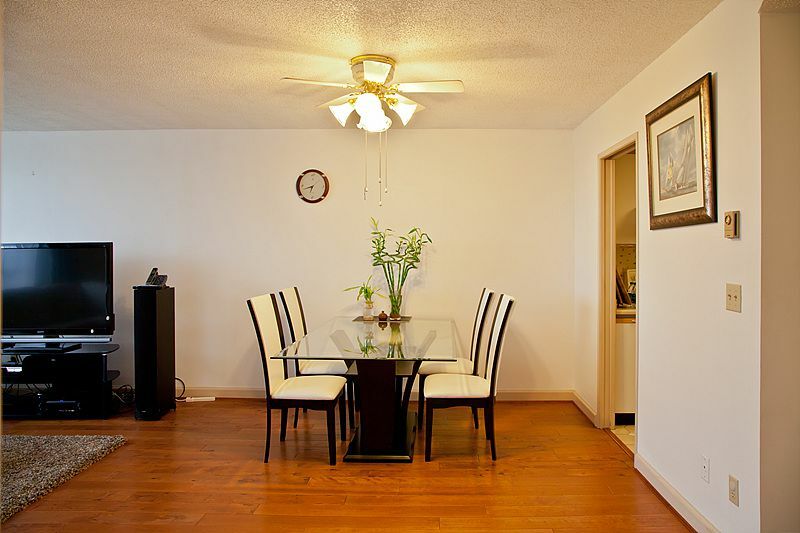 Boasts TILED entry, LAMINATE floorings in living and dining room, HIGH-END Washer/Dryer, and NEWER appliances. Also features BIG newer THERMO Windows, spacious LAYOUT, great-sized covered DECK. 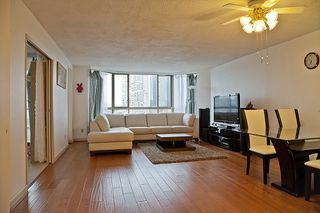 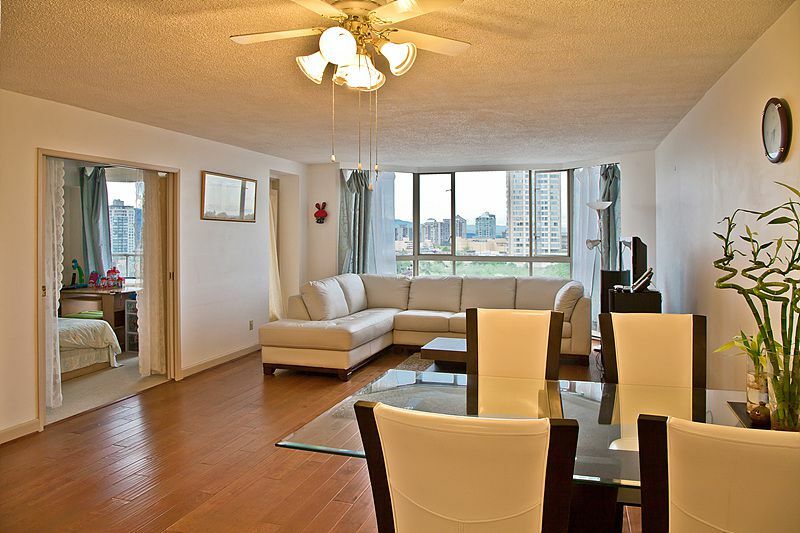 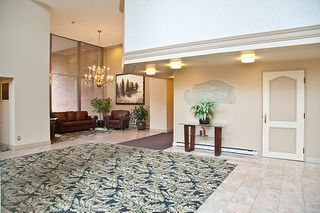 Within WALKING distance to Skytrain, Metrotown. 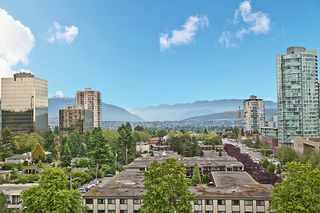 Burnaby Library, Crystal Mall & Central Park. 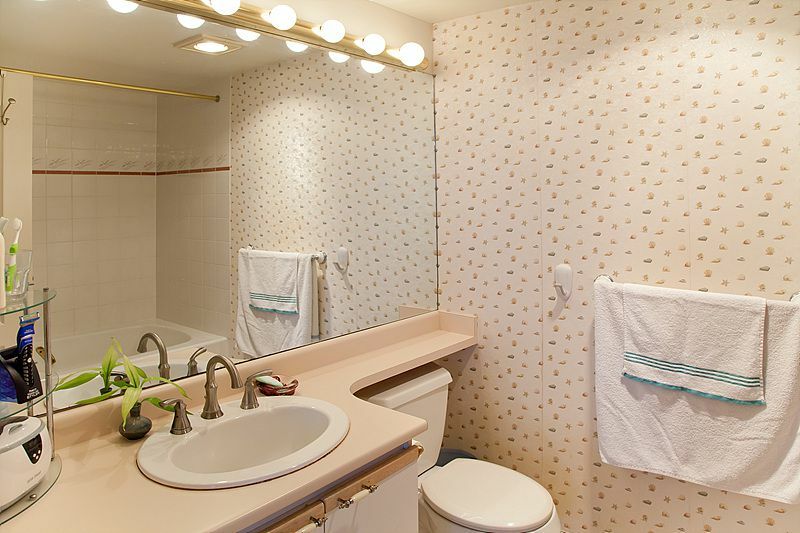 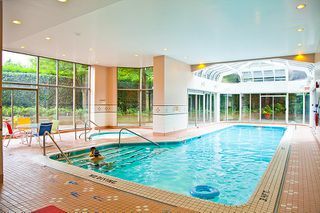 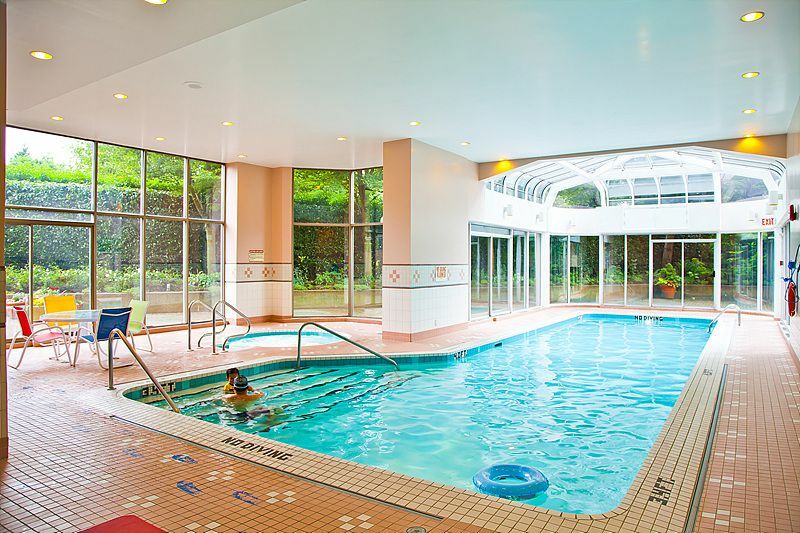 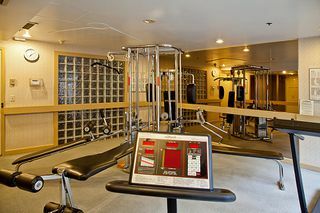 AMENITIES include in-door pool, hot tub, sauna, tennis court, fitness room and etc. 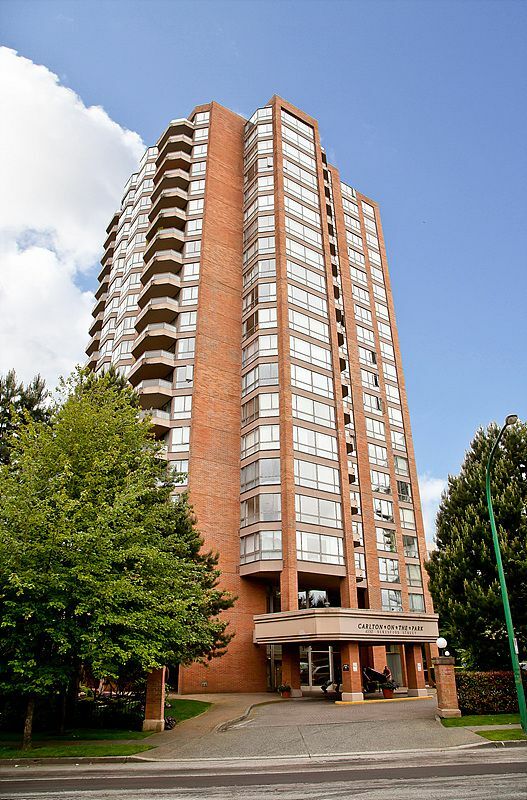 Building has been re-plumbed and rainscreened, well-run proactive strata. 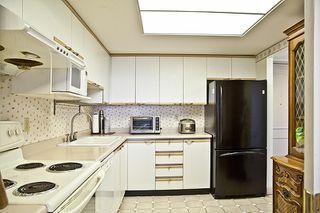 Nothing to worry, just move in and enjoy!